Start Hear: Hail To The Chief! 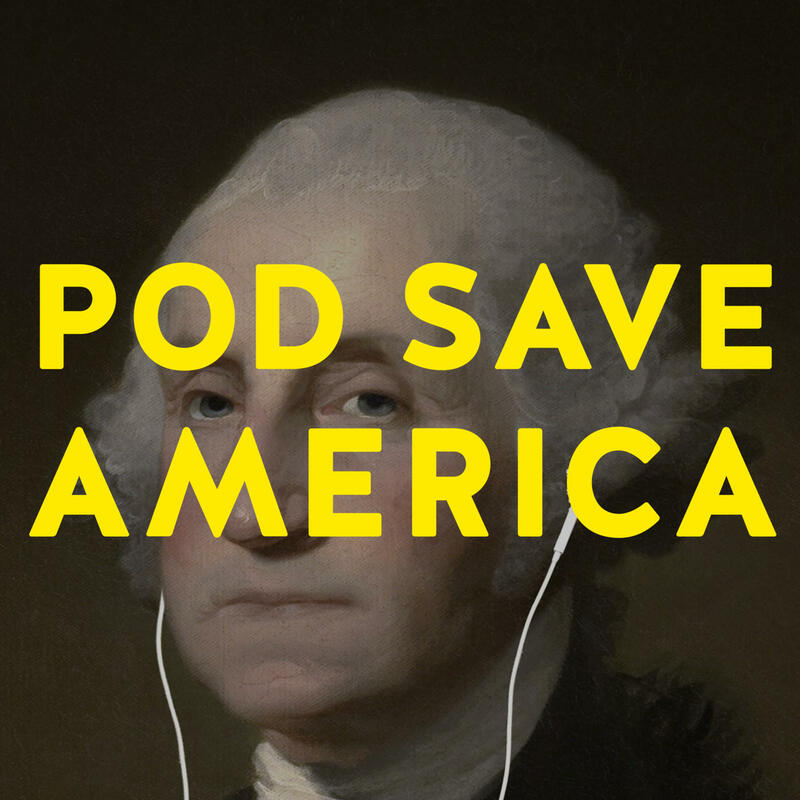 Pod Save America: Four former aides to President Obama are joined by journalists, politicians, comedians, and activists for a freewheeling conversation about politics, the press and the challenges posed by the Trump presidency. Slow Burn: You think you know the story, or maybe you don't. But Watergate was stranger, wilder, and more exciting than you can imagine. The More Perfect Union Podcast: A fun, breezy political podcast for the rest of us. Armchair Expert: Dax uses decades of sobriety, degree in anthropology and years of improv training to become an armchair expert about the human condition. A Very Fatal Murder: Onion Public Radio (OPR) correspondent David Pascall travels from New York City to the sleepy town of Bluff Springs, Nebraska to investigate the mysterious death of a 17-year-old girl. Atlanta Monster: The story of one of the city's darkest secrets, The Atlanta Child Murders. Nearly 40 years after these horrific crimes, many questions still remain.